Made in England. Made by hand. Made for you. 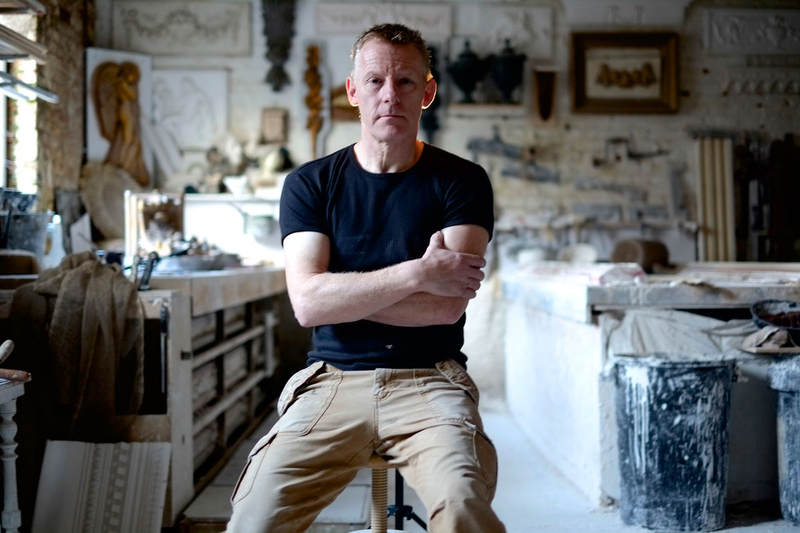 We are delighted to welcome you to The Plasterwork Studio. I'm sure you will find our latest presentations as exciting as we do. It shows the enthusiasm and character of our company as it is today and how it relates to you. With so much to see and enjoy under one roof, we invite you directly into the heart of The Plasterwork Studio. 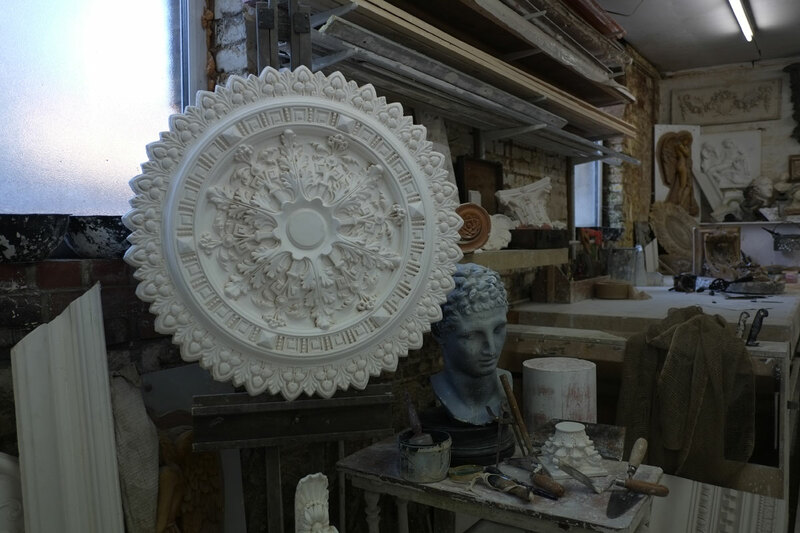 Here you can look inside our workshop and witness how we continue to practice the traditional skills and craftsmanship of the ornamental plaster. You can view our extensive collection of exquisite designer moulding in the products gallery, or select any combination of services from our extensive skills range, that can be easily tailored to suit your personal requirements. Whether you’re an architect designer, contractor or private home owner, we are confident that we have the plasterwork service for you and that your requirements can be met. We are dedicated to the art, design and production of plaster decoration and are immersed in the classical skills of traditional craftsmanship. This means we continue to provide fine English plasterwork with a passion that grows with every new project. 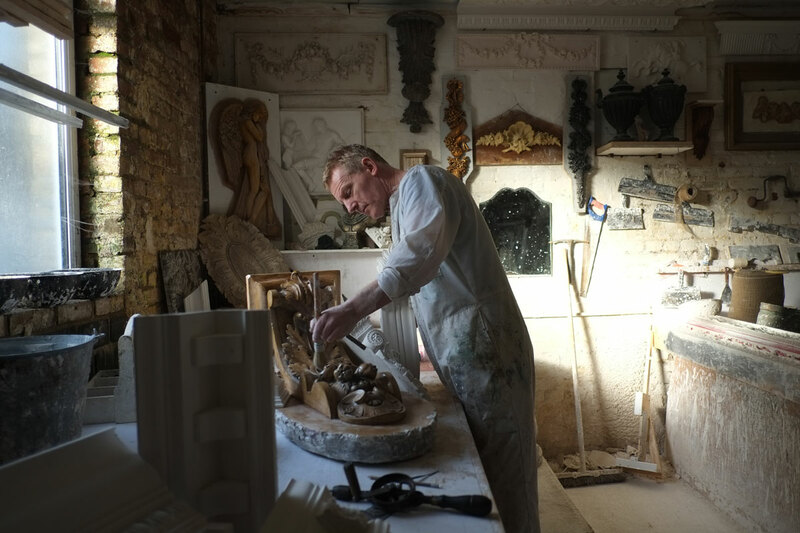 We hold a vast collection of authentic architectural plaster mouldings, which are individually hand cast within our original English plaster workshop. We fully understand the benefits of our off-the-shelf products, which in most cases can be integrated seamlessly into your project, whilst still achieving the look and feel of the tailored bespoke finish you desire. From our stock range, custom made orders and restoration services, as a client of the plasterwork studio, its true to say our knowledge belongs to you.